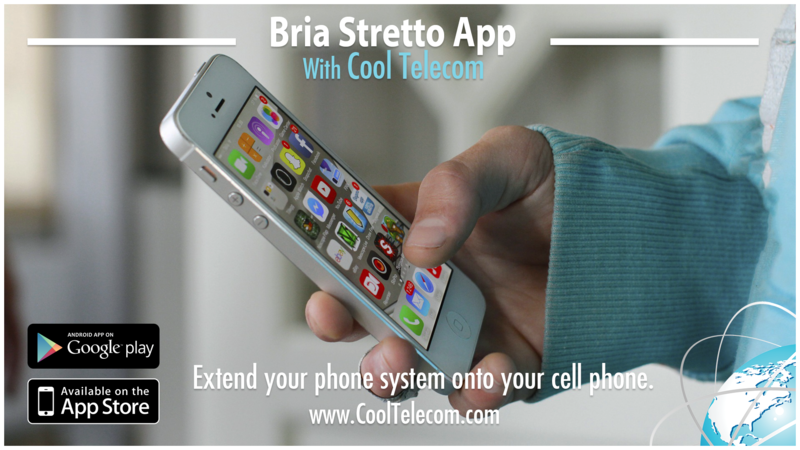 Cool Telecom is an Oklahoma based Voice over Internet Protocol, broadband telephone company. We offer a fresh and revolutionary new idea in small and medium size Business Class Telecommunications. We've taken traditional land line service and turned it upside down. Our pricing is uber-competitive, however our features and customer service are unmatched at any price-point. While Cool Telecom caters to small and medium sized businesses, anyone can enjoy the quality of service and phenomenal features of Cool Telecom. At Cool Telecom, the customer comes first. Our founders live by this promise every single day. We will always do all that we can reasonably do to win, and keep, your business. Contact our friendly sales staff today to get a quote for business telephone service. Copyright © , Cool Telecom, LLP All Rights Reserved. Disclaimer: Intellectual property depicted on this web site is the property of their respective owners.